With the growing demand for energy and climate pressures, the need for innovative technological solutions has become ever more important. 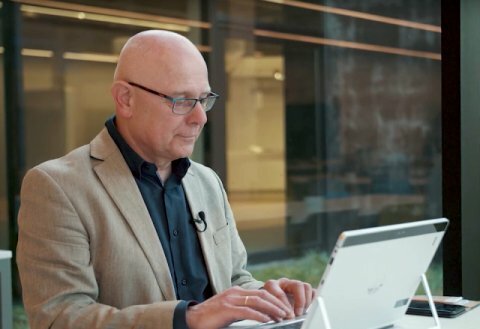 Shell Technology Centre Amsterdam (STCA) is therefore working on developing innovative technologies. Over the decades, STCA has grown into a leading institute and one of the three most important Shell research centres worldwide. 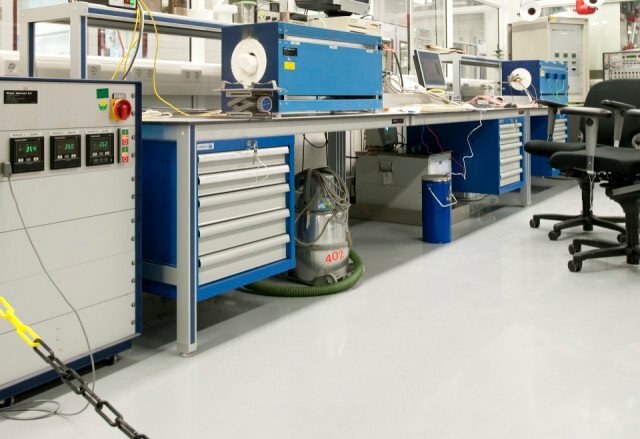 As safety and chemical resistance are paramount to STCA, the laboratories are fitted with the Bolidtop® 910 CHR industrial flooring system. In 2007, STCA already chose Bolidtop® 910 CHR for its laboratories. 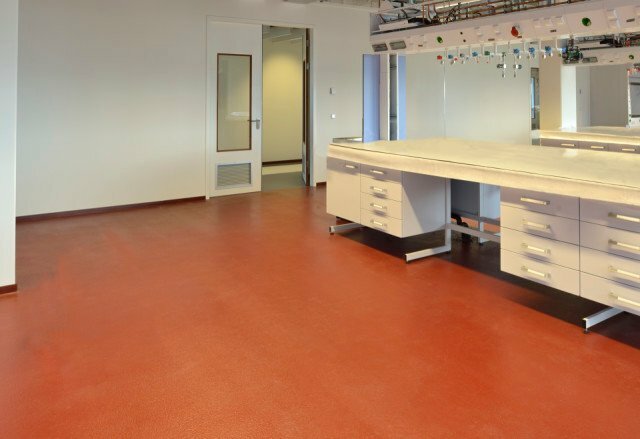 Based on the positive experiences with the system, the same Bolidt flooring was also chosen for the new labs. 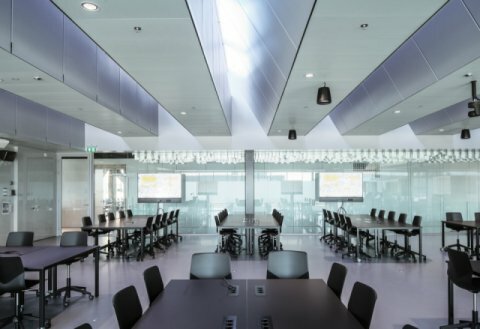 The Dutch laboratories have now become the norm for the rest of the world. 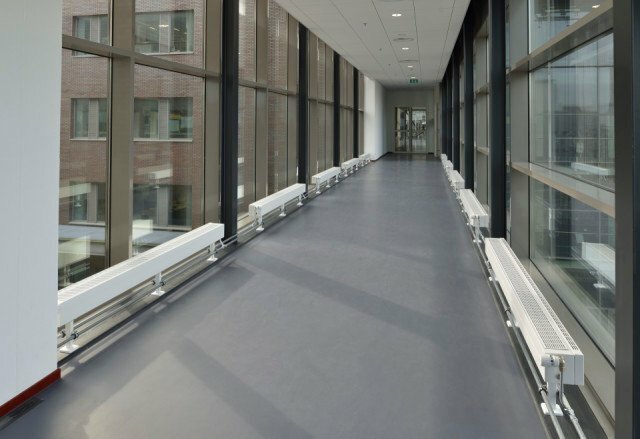 The hallways and offices of STCA, where aesthetics are important, feature Bolidtop® 525 Deco. 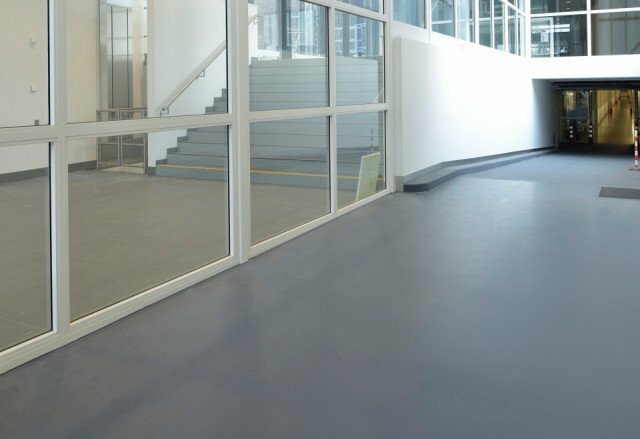 Areas at risk of explosions due to static electricity have been fitted with the electrically conductive Bolidtop® Stato 500 I flooring system. 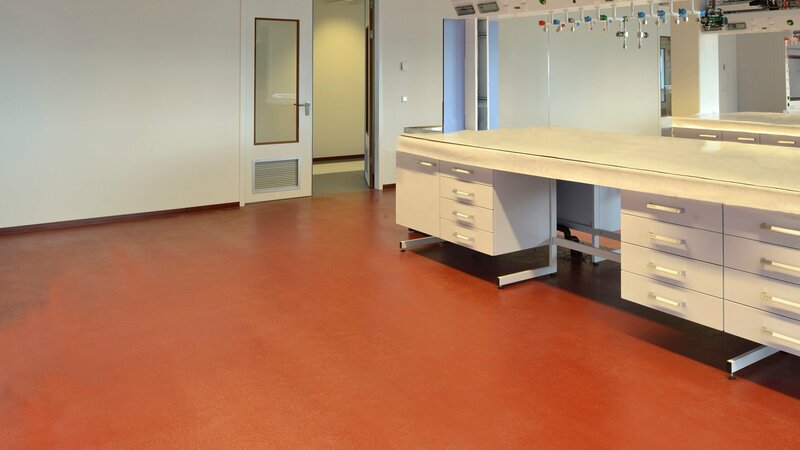 Every space has thus been provided with a specific Bolidt flooring solution tailored to its use. 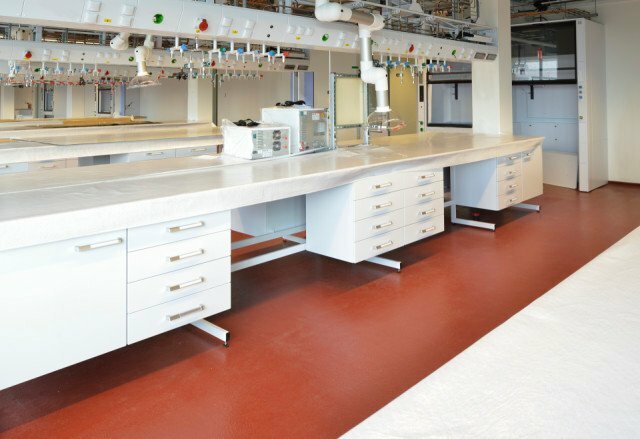 Shell sets very high requirements for the flooring in its laboratories, because it needs to be resistant to a wide range of chemical substances. In fact, the range is endless, as it is impossible for Shell to predict what research will be carried out there in the future. 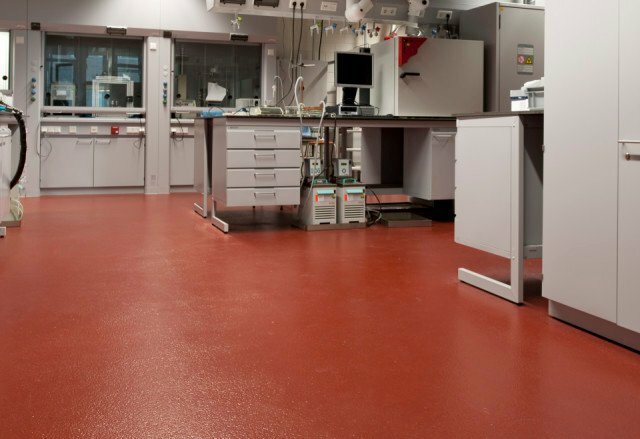 The flooring must be liquid tight as well, of course, to ensure that the substances STCA works with do not end up in the structure underneath. Shell additionally sets high requirements when it comes to safety. 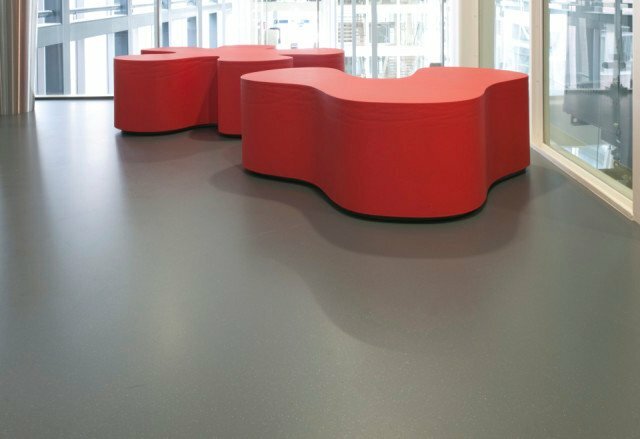 For the flooring this means that it will always have a non-slip finish to prevent slipping, even when it is wet. At the same time, it is easy to clean. 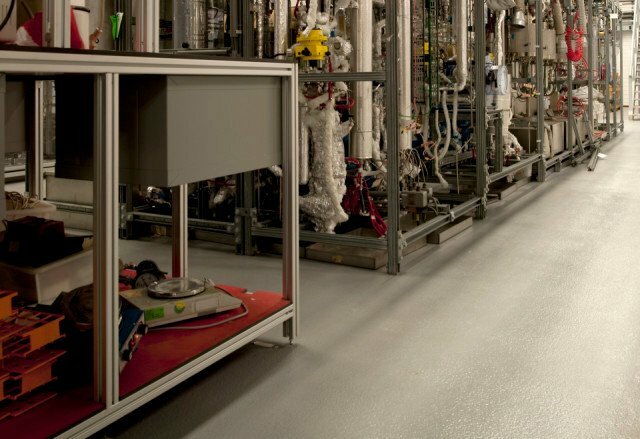 A flooring system with a warning function based on a dual-colour layer composition was applied to prevent the chemicals used by STCA from contaminating the substrate. When the top layer has worn off, another colour will appear. This indicates to users that extra care should be taken, because the floor finish is no longer 100% liquid tight. 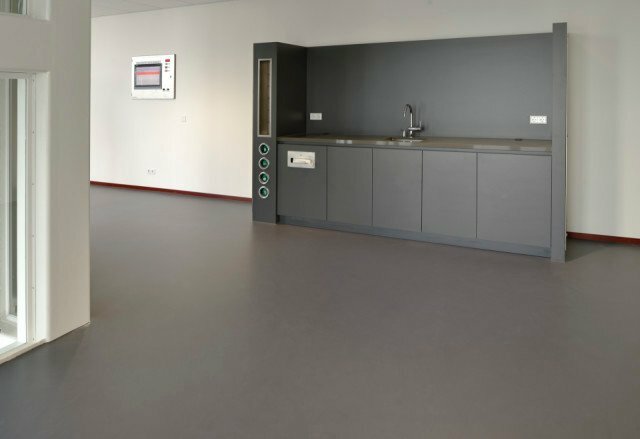 Even though tests have shown that the flooring system is extremely wear resistant and that the second colour will therefore not become visible, it provides an extra safeguard for the future. 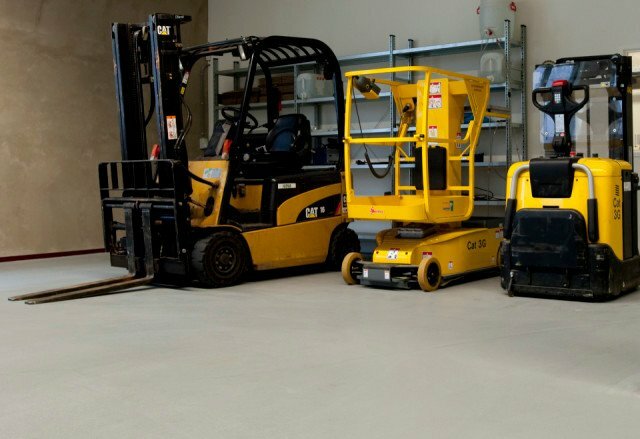 Bolidt is always keen to help customers find the best solution for their needs.